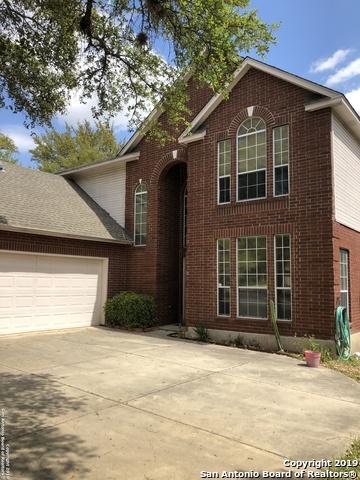 All inwood village NE homes currently listed for sale in San Antonio as of 04/24/2019 are shown below. You can change the search criteria at any time by pressing the 'Change Search' button below. "Reduced Price! This 4 bedroom 3 1/2 bath is in a lovely gated community! First floor master and lots of flexibility in the floor plan. Great back yard and patio area for many relaxing and entertaining times! This is a must see opportunity so call or have your agent set up a showing right away. This could be your dream home!"